I remember my first flight; a KLM 747 from JFK to Amsterdam, en route to Dhahran, Saudi Arabia. I was only seven, and so I thought the airplane would shoot straight up into the sky on a nearly vertical trajectory. Flying in an airplane was a fantastical voyage for me then. It still is. So I get why Kermit Weeks began amassing his own collection of vintage airplanes at Fantasy of Flight to preserve their romantic history. We were looking for large on our summer vacation to Orlando, and we weren’t disappointed. 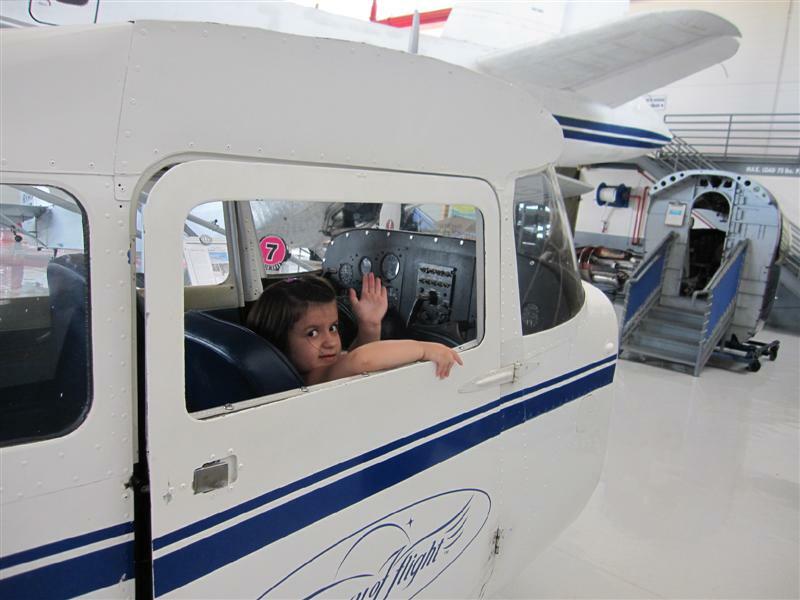 After an itinerary of gators, potatoes, planetariums, and Big Macs, Fantasy of Flight offered something a little different — the world’s largest private collection of vintage airplanes. We stayed in a lovely USA Vacation Home in Davenport, which was 20 miles west of Orlando. This location brought us pretty close to Polk City; too close to pass up the opportunity! 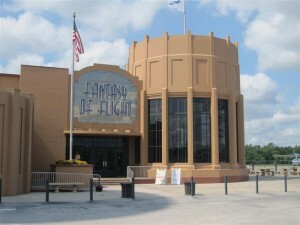 This attraction offers more than a museum of old planes. You know that wouldn’t be enough to hold a kid’s interest! Even in the main hangars, there are several planes to climb into and play with the controls, as well as a few flight simulators.